Laufenn G Fit EQ LK41 provides drivers with better handling, braking and fuel efficiency, even in wet conditions. Laufenn G Fit EQ LK41 provides drivers with better handling, braking and fuel efficiency, even in wet conditions. The G FIT EQ is designed for drivers who aim for optimal performance, especially during wet conditions. 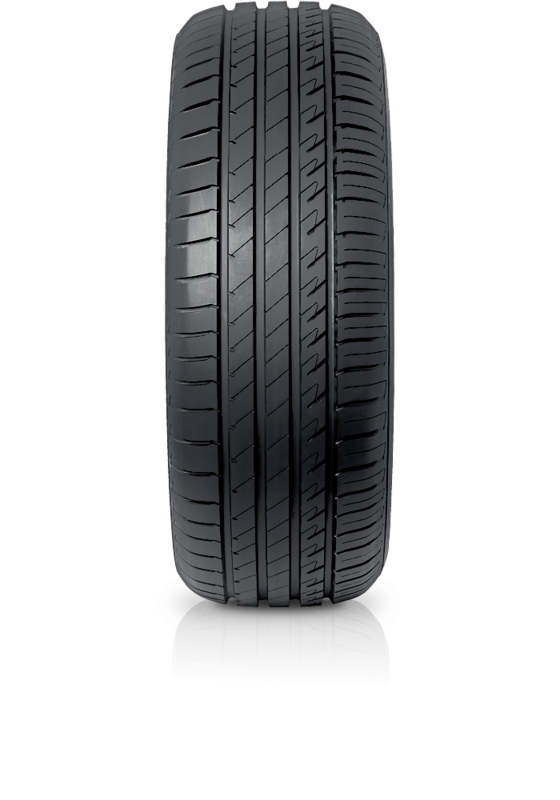 This tyre provides secure driving, from beginning to end, with long tread life. As a driver you will enjoy a comfortable and quiet ride via optimised technology.